All about current issues (ENPOSE-environment, politics, social & economic..) and other topics impacting Papua New Guinea and its neighboring countries. for the new university because of three reasons: (l) It is in a more central location in the upper highlands region with more than two million people living within the periphery. Apart from those living in Southern Highlands, other students from neighbouring highlands provinces including those from Gulf and Western can easily travel there to attend. 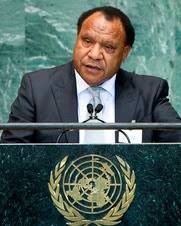 Marape said it was very difficult for landowners to release traditional land for such purposes. But the local community was keen on having such an institute at their locality and made land available. “I call on other landowners throughout the country to do the same. 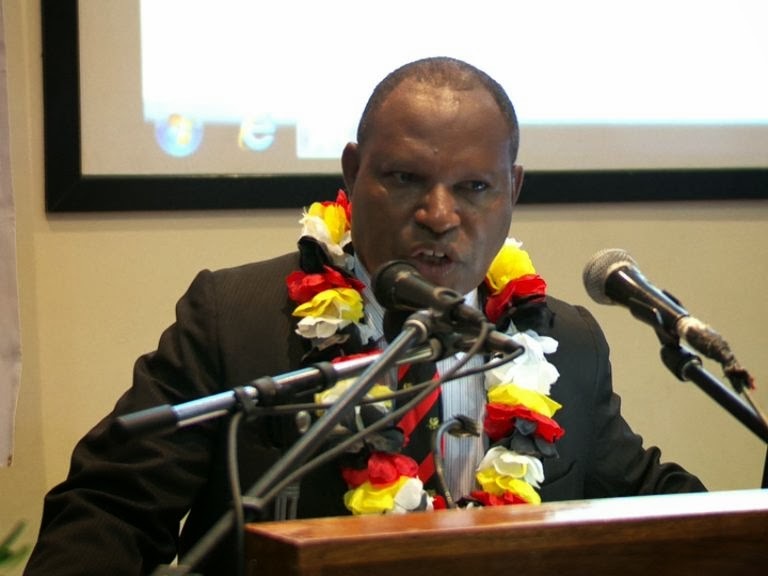 If you want to see development happening in your area, make land available for such ventures to take place,” he said.school; (2)The chosen site would be only 60km away from where the PNG LNG’s project’s fibre optic cable would run. 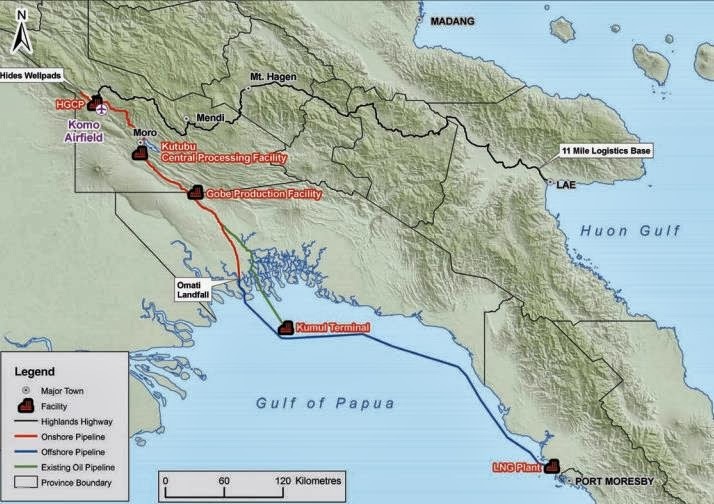 The state and the developer of PNG’s first liquefied natural gas project, ExxonMobil, were yesterday given 30 days to address their obligations under various agreements or face legal action to shut down the project. This ultimatum was contained in a petition handed to Commerce and Industry Minister Richard Maru by Hela Governor Anderson Agiru in Tari. Maru accepted and supported the petition, promising to bring it to the attention of cabinet next week. “It has been forced by the negligence on the part of the state and the developer to undertake clearly stipulated obligations as outlined in various agreements and commitments,” Agiru said. “I supported this project and I supported the national government on the premise and the promise that they will fund core infrastructure that will be the basis to grow from. “I hear of K500 million for Port Moresby roads and K500 million for Highlands Highway but we have not got anything. Where will they get the money to fund these projects? “We have to stop this (LNG) project to bring some sense to government.” Maru sympathised with the Agiru and the resource owners of Hela. “I support this petition. Failure to deliver college output as discussed at Juni Technical College. The 40, 000 plus people of Wapenamanda District in Enga Province will now see light at the end of the tunnel after years of total darkness. 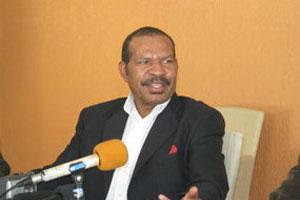 Wapenamanda District, a gateway to the province is the home of the Papua New Guinea's legal head and the foreign affairs minister. It was very interesting to read and hear from various news media that the new MP for Wapenamanda and Foreign Affairs Minister Rimbink Pato has reveal his greater visions for the long suffering people of the district. Since 2002, after the former parliamentarian Masket Iangalio lost his seat to Miki Kaeyok, who was then succeeded by Pato in 2012 General elections, there were gross negligence in service delivery. All existing basic infrastructure services in the district have been collapsed, to be exact. And the district was in total darkness for years. 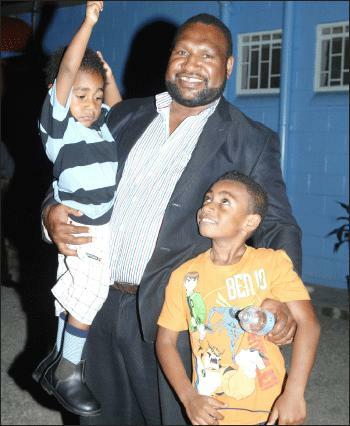 There were no proper district administration for Wapenamanda for the last 10 to 15 years as the former MPs were operating either from their home or from Waigani. It was utter ridiculous. Law and order issues were on the rise due to no police personals on the ground. The district police station has been closed down for more than 10 years. District Court was transferred to Wabag town for unknown reasons. The station houses owns by PNG National Housing Commission have been taken over by landowners, Department of Primary Industry (DPI) sub branch which was once an active body supporting rural farmers has been closed down due to lack of funding from the district administration. The schools and health facilities established by former MP Pato Kakaraya in 1980's have also been deteriorating so badly. The road condition in the district has been an hot topic that everyone from the Lower Lai basin up to the Tsak Valley could not live without in a day. They had to complain everyday like food and drink that they cannot live without. Really sad to see the people from Lower Lai and Tsak loading in their olden toyota stouts and trucks travelling to Wapenamanda just to access basic goods and services. In doing that, many had lost their lives in road accidents relating to bad road conditions. Following is one my articles published at PNG Attitude which dugged out varying views and ideas from writers and commentators in Australia and Papua New Guinea. It was ranked as a most commented article on the month of Feb, 2013. Do we have coherent plans and strategies to combat tribal fights and other violent social unrest which are too rampant in Papua New Guinea? I believe education would be a greatest tool to solve these issues in our country - as most of our people are really lacking an education. 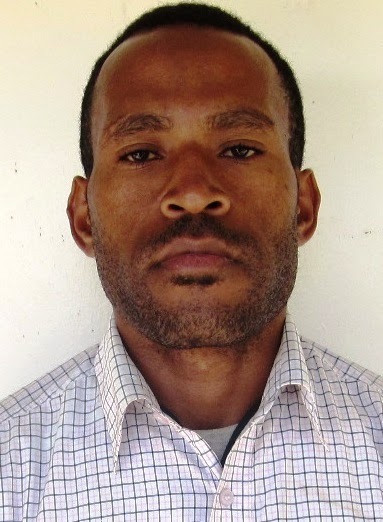 The vast majority of Papua New Guineans, more than 70%, still live in rural areas where there is no proper education and other infrastructure services. As a result, we have an uneducated population with many social issues. Tribal fights, as mentioned by Francis Nii in a recent article and similar social issues discussed and read about at PNG Attitude Link here and other media, are very common in much of Papua New Guinea society where there is no proper education, health and other basic infrastructure. there in the jungles of Mt Bosapi, Waro and Sisipia between Southern Highlands and Western Provinces towards the eastern part of the country stretches to the west and to the north and south. Rural societies need support from the responsible authorities. The national, provincial and local level governments, NGOs, business houses, international agencies and organisations must establish new education infrastructure and renovate the existing schools in the country. And youths in the villages have to be educated so they can be able to conduct awareness in rural villages on pressing issues such as warfare, elections, HIV/AIDS, education, global warming, etc. Papua New Guinea is one of the few countries in the world that has huge deposits of petroleum and mineral resource such as gold, copper, nickel, cobalt, Zinc, natural oil and gas across its culturally diverse land. For decades many mining companies have been developing mining projects in the country. However, oil and gas industry was just touched by PNG's owned Oil Search Ltd when it developed Kutubu Oil which now exists for almost 21 years. 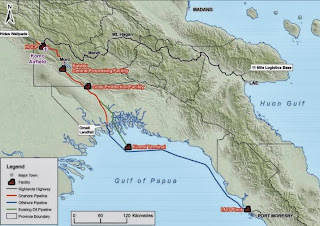 Much talked PNG LNG project in new Hela Province is the second oil and gas project in the country operated by Exxon Mobil a United State owned company in co-venture with Oil Search limited. We have few other oil and gas projects coming up and they are Gulf LNG which will be developed by Inter oil and PNG government (50-50) and the Western LNG by Talisman Energy and few others. 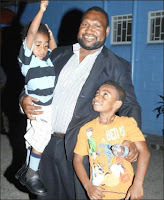 KELLY NARU –PHILANTHROPIST OR ROBIN HOOD? Do you recommend any changes to my blog? Any content published on this blog are the views and opinions from the author's own @2017. Simple theme. Powered by Blogger.